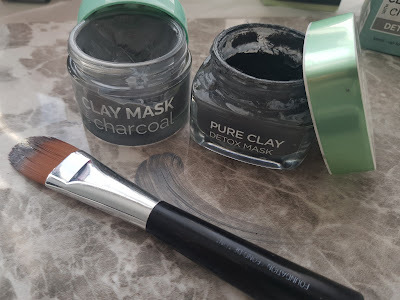 I have selected a few great Clay Masks which are all under £10.00. Great value as well as amazing quality. These have been tried and tested and works so well with all skin types. What this Mask does : Our rich creamy clay mask with added Charcoal penetrates deep into the skin absorbing impurities and removing excess oil. Also contains Vitamin E and Honey to help nourish, soothe and moisture the skin keeping it soft and supple. Directions: Apply the mask to a freshly cleansed face. Leave to dry for 10-15 minutes (or until touch dry) then gently remove with a wet towel or warm water. For best results use 2-3 times a week. 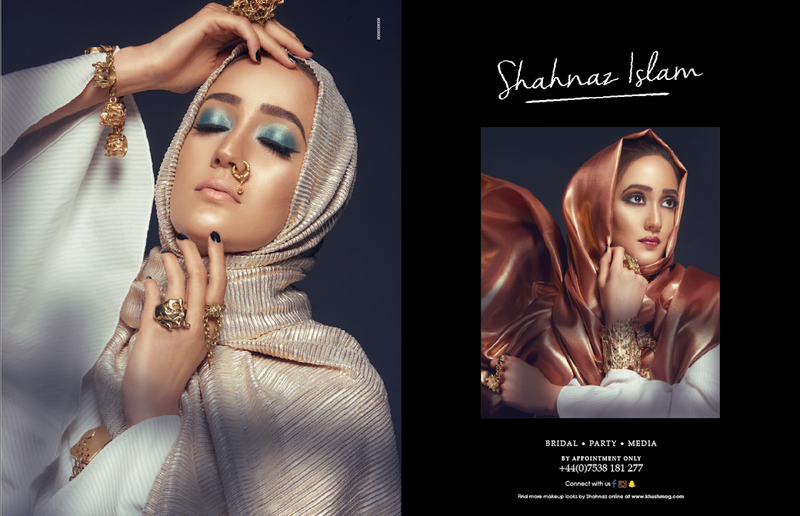 Avoid the eye and lip area. 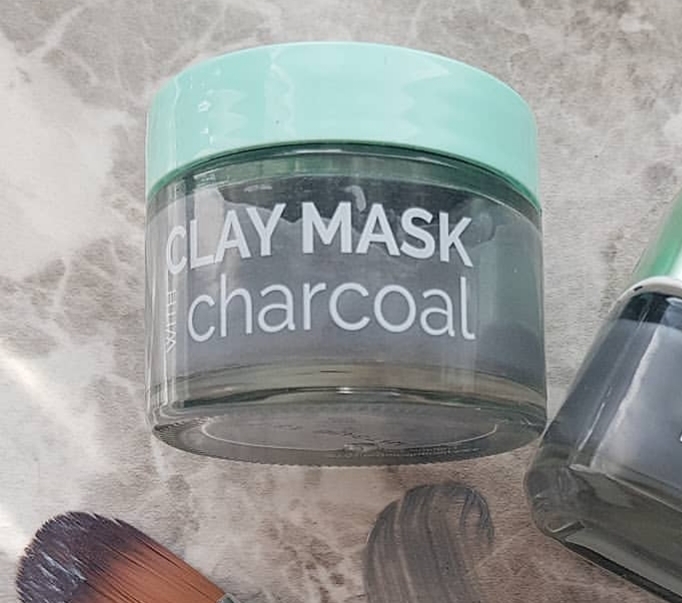 What this mask does : For the first time, the L'Oréal Paris laboratories have selected three pure clays and combined them with charcoal, which acts like a magnet to draw out impurities. 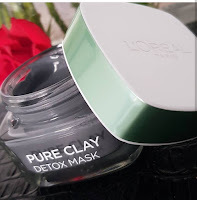 The creamy texture detoxifies the skin's surface by cleansing deep into the pores, leaving the skin looking clarified and beautified without drying it out. Directions : On clean skin, apply a thin layer all over the face, 2-3 times a week. Avoid the eyes and lips. Leave to dry for 5-10 minutes, then remove with a wet towel or warm water. What this mask does; Turmeric Blemish Control Clay Mask is a deep cleansing treatment that works by unclogging the pores and removing excess oil without over drying the skin. With mineral rich clay, help to gently exfoliate, remove debris and impurities, keeping blemishes at bay. Contains witch hazel, a natural astringent with toning properties. Directions : Apply a thin layer on clean skin and leave on for 15 minutes. Remove Mask with Water in Circular Motions to exfoliate. Use twice a week. Directions : use 1-2 a week. Apply on clean dry skin. Let it work for 5-10 minutes and then rinse with warm water. A super-charged nourishing clay face mask enriched with minerals and witch hazel, works to draw away impurities without drying the skin. The addition of an advanced moisture complex helps to restore the skin’s natural barrier function & regulate water loss to increase hydration for the skin to leave it feeling touchable soft with a fresh glow. 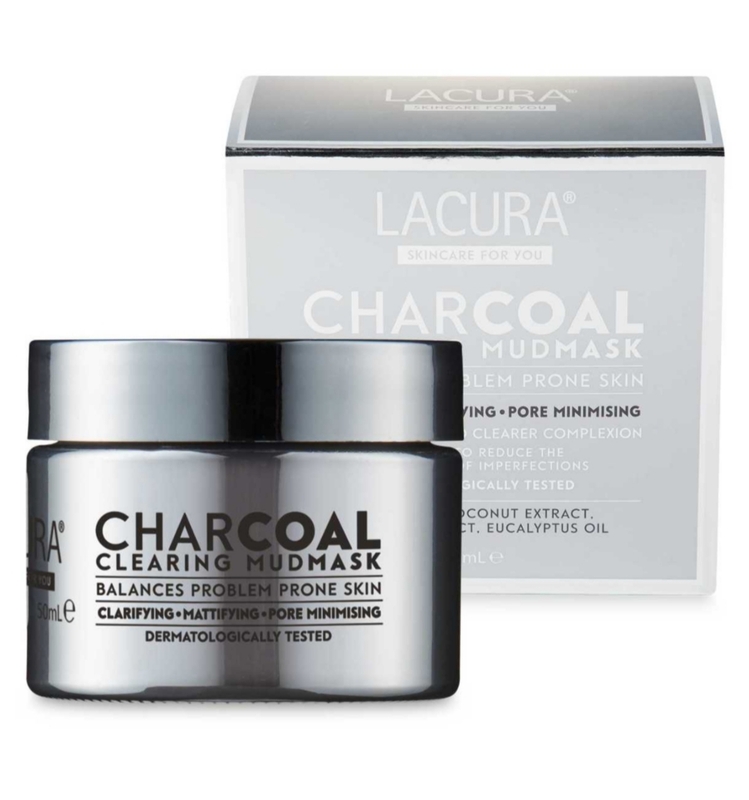 Directions : Apply an even layer to cleansed skin, ensure skin is thoroughly dry before application. Avoid hairline and delicate eye area. Allow to work for 5 - 10 minutes and rinse with lukewarm water. 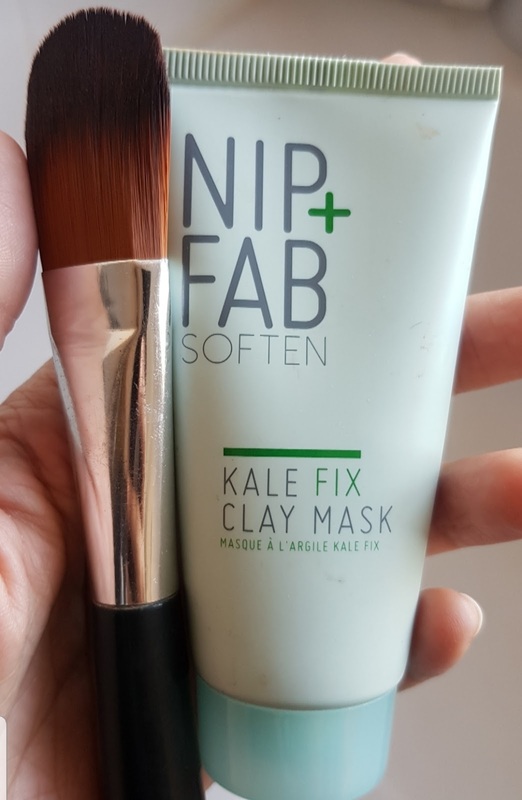 You can purchase this from Nip and Fab website or Superdrugs.